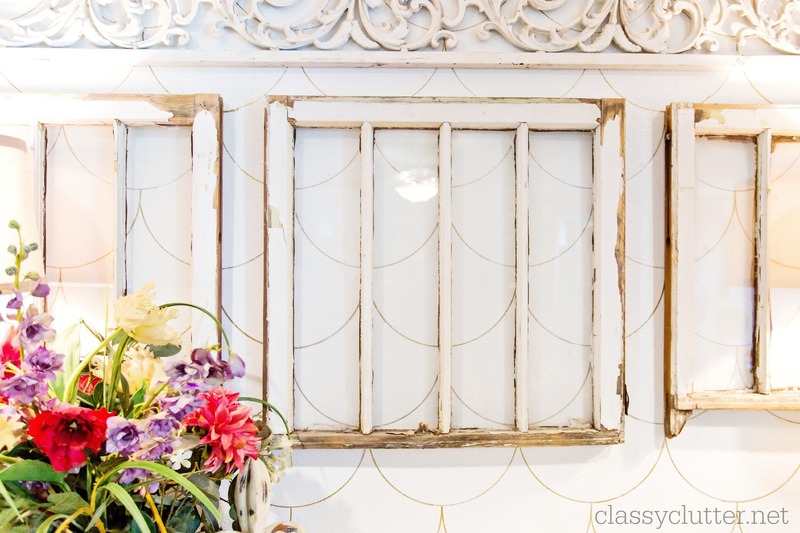 I’m super excited to share with you a mini gallery wall of these DIY Gold Scalloped Frames I made using these incredibly cute frames from Cut it Out Frames. They hang in this little reading nook in my bedroom. 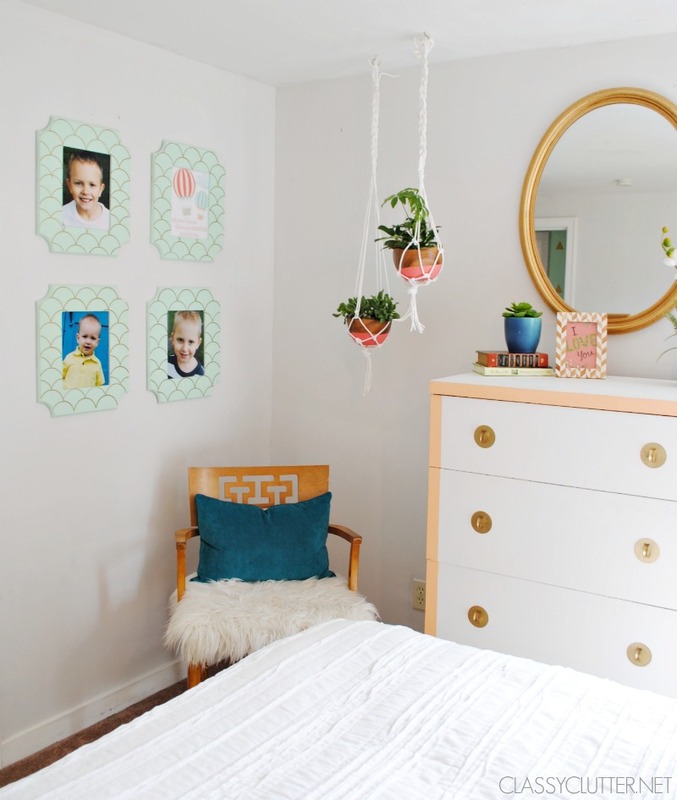 I love that it adds a little personal touch having my kids’ pictures in them. Let’s get started and I’ll teach you how to them yourself! They’re so fun and pretty easy! Yay! I chose the “Parker” frames (they have a ton of cute ones but I loooove this one!) and my son’s name is Parker so that made it cuter! 😉 The frames come unfinished so you can really get creative with you finish them. I decided to paint and draw on a gold design with a Gold Sharpie Paint Pen. 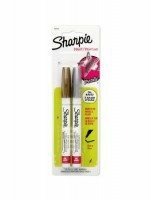 Make sure to use a paint pen, not just a regular permanent marker. 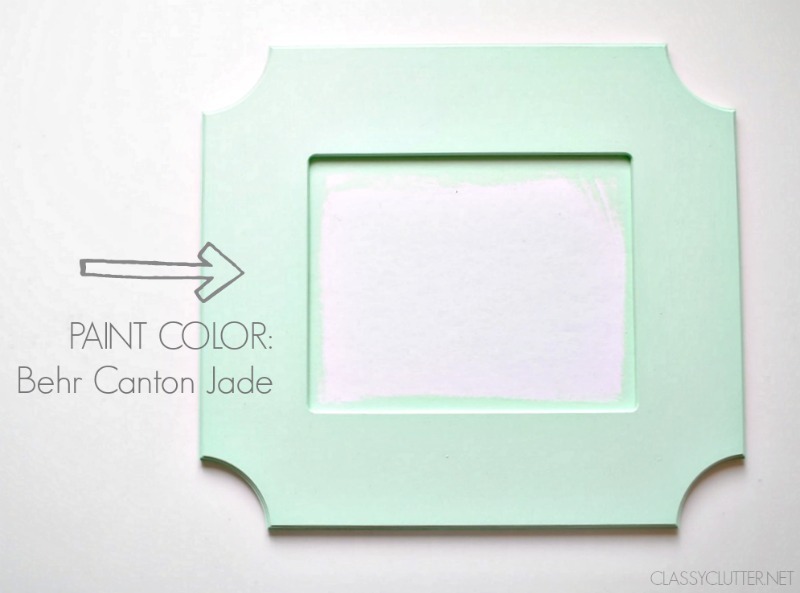 I chose Behr’s Canton Jade which is my favorite shade of mint green. 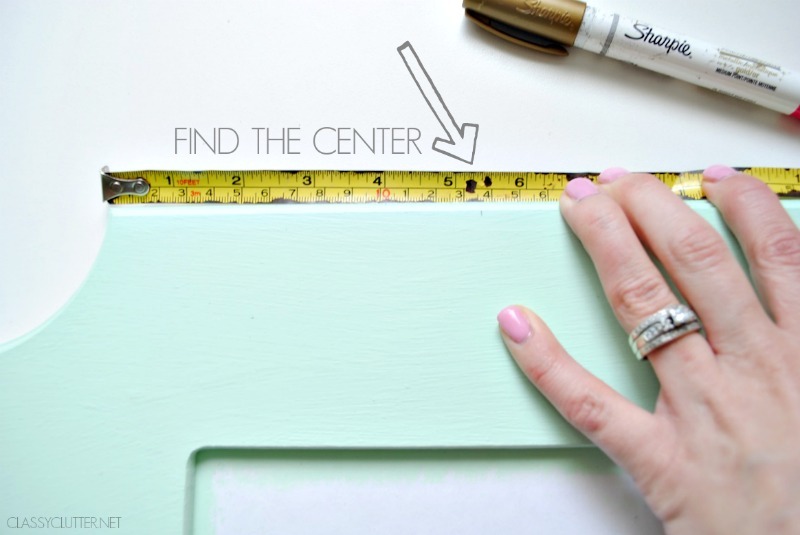 Once it’s painted, you’ll want to find the center to draw on your design. This is where you will do your first scallop and work toward the sides then work your way down. 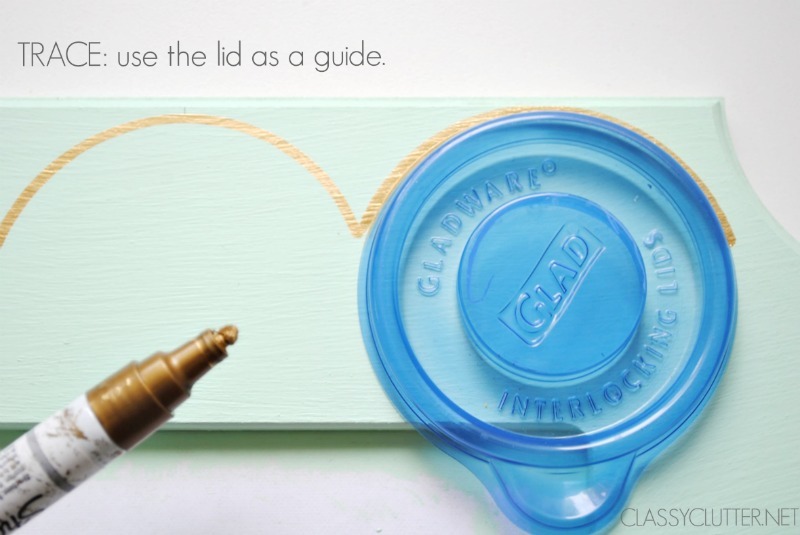 I used this old lid as my guide to do the scallops. 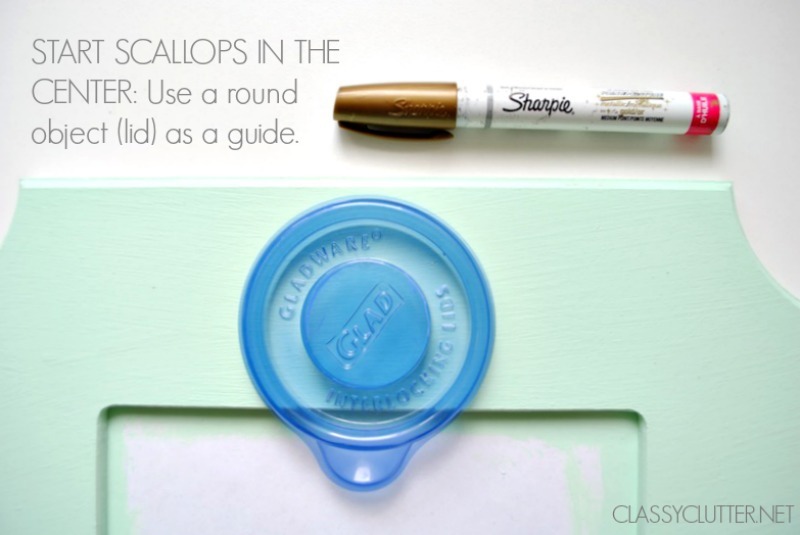 Do your center scallop first by tracing about a third of the way around your lid. You’ll work from the center to the sides then row by row going down. On your 2nd row, make sure to center it in the middle of the “V” at the bottom of the first row scallops. Repeat, repeat, repeat! I did this on 4 frames and the whole project took about an hour. I took a few pics of my little boys and had them printed out at Walgreens. They almost always have a coupon. Also, you may notice that I have 4 frames and only 3 kiddos! Well, until September… I decided I didn’t want to leave the 4th frame empty until “baby boy P” comes so I designed this super cute printable. 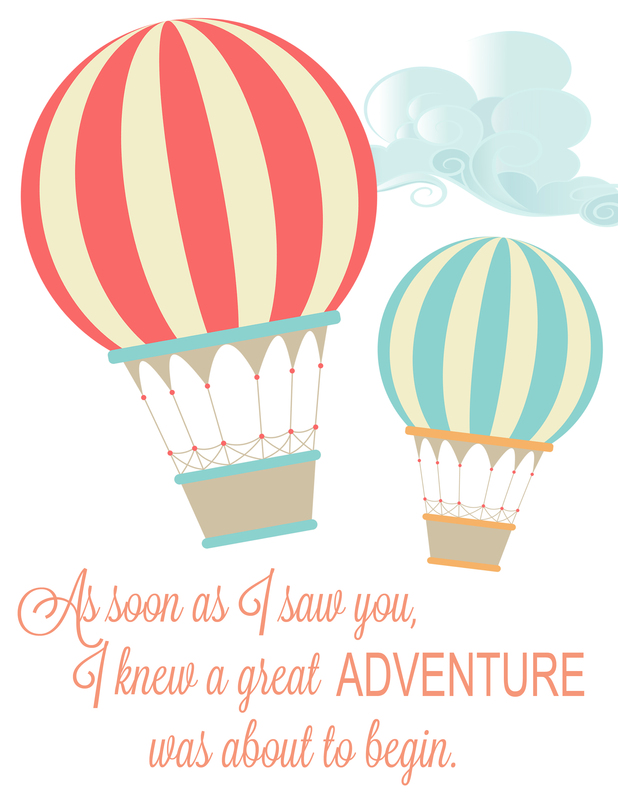 I LOVE hot air balloons and the colors match my bedroom so it was fun to do something to match. It kind of looks like our link party logo huh? I used the same hot air balloons because they’re just so dang cute! Isn’t that fun? I love that saying! So perfect to accompany my little boys’ photos. 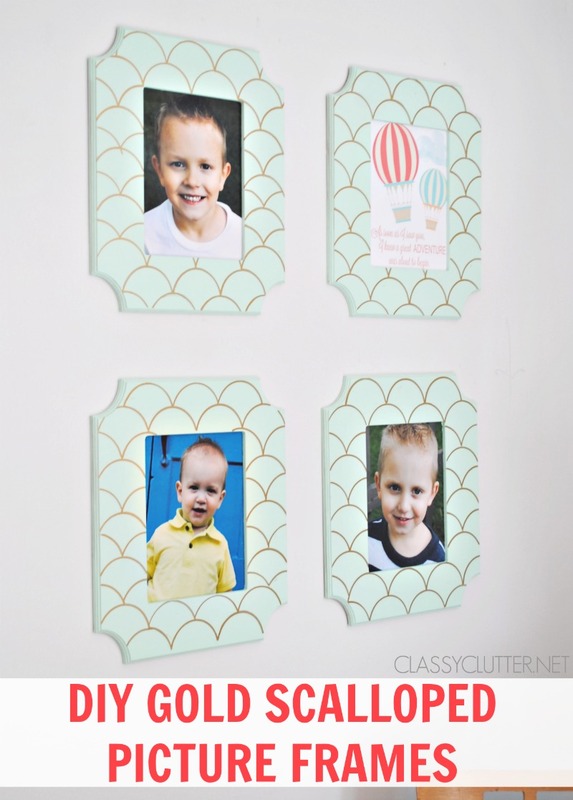 These frames are so fun and Cut it Out Frames also has a TON of cute shapes and even the alphabet letters! Savannah will be showing you how she used them soon! 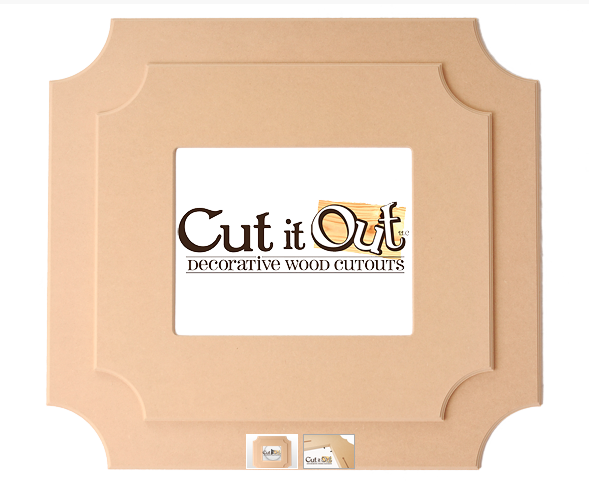 They’re so stinkin cute and the frames come in single layer and double layer frames. The double layer look like two frames stacked on top of each other. 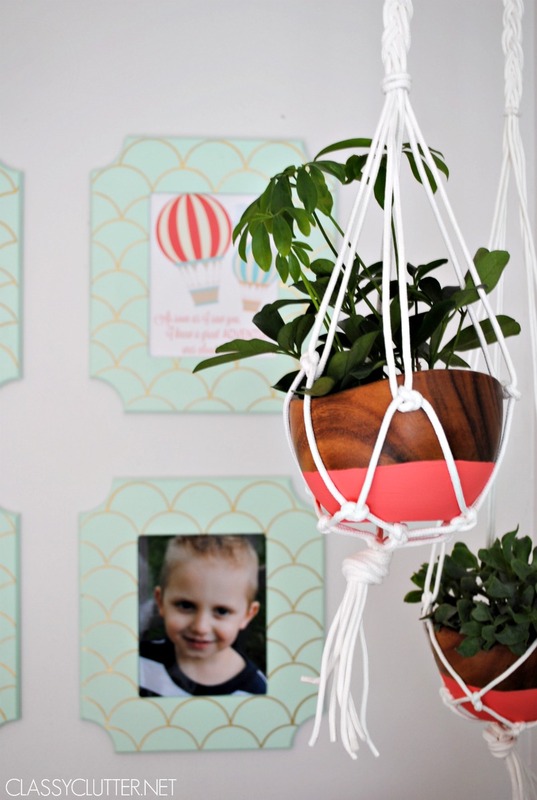 The next tutorial I have in the works for you is this freakin cute DIY Macramé Hanging Planters! I can’t wait to show you how easy they are! I’m a little obsessed with them. 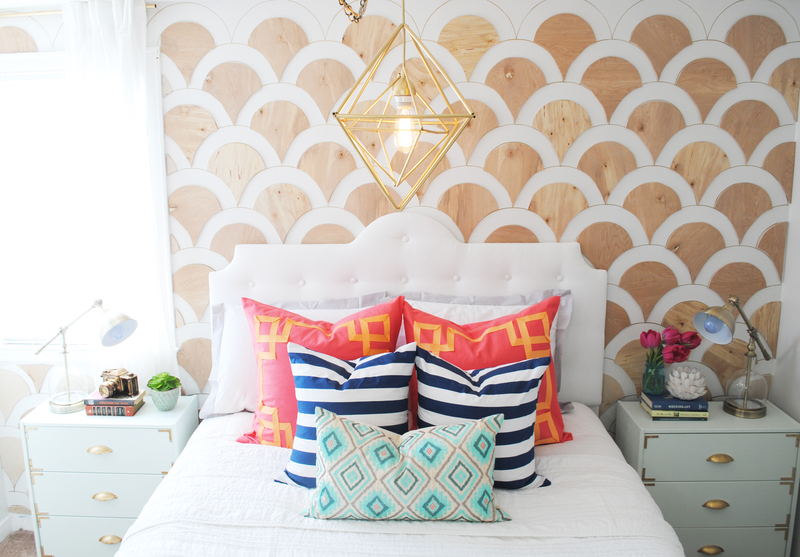 Can you tell we’re in love with gold and scallops lately? 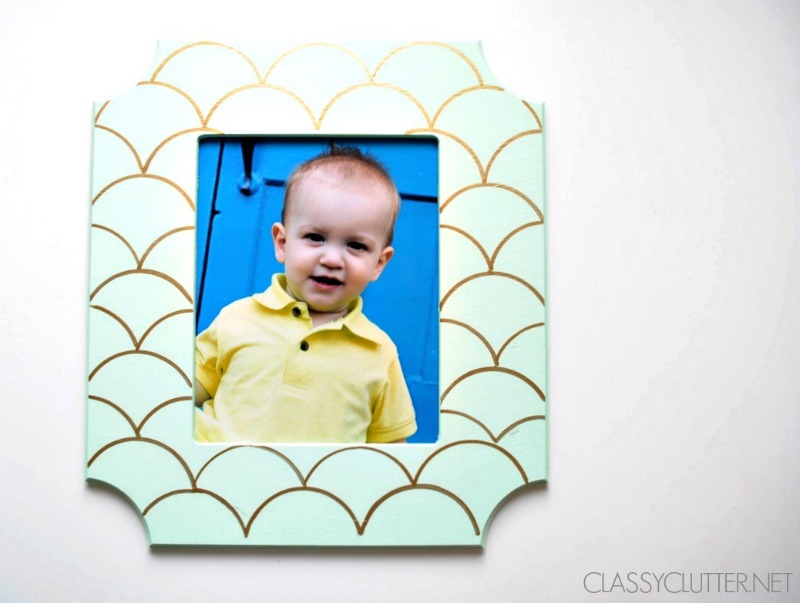 Be sure to check out our other scalloped projects! oh I like. A sophisticated look. I’d have to use striping tape I think but would be worth it.